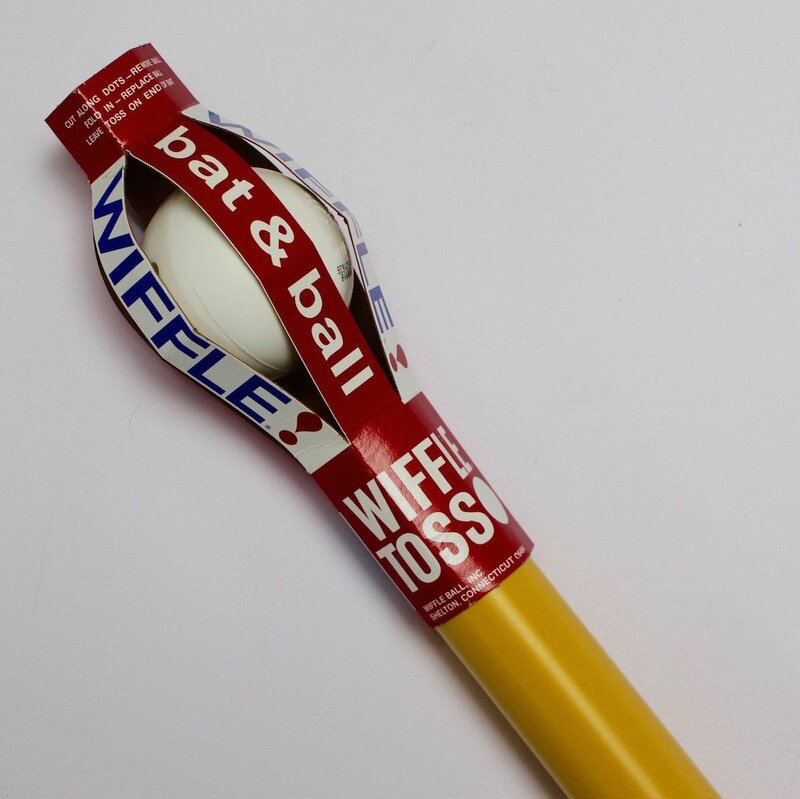 Now before we begin… yes that does say Wiffle Toss on the packaging… I will leave you to have a chuckle for a moment. Right, now that I have you back, this is pretty much ‘the’ original back yard American game. The lightweight plastic ball and bat, meant that you could only break to many things when playing it and you can’t hurt yourself or other members of your team with the bat when you strike out. If you are interested, here are the rules, but honestly, just make them up for yourself. We tend to use a deck chair as the strikezone. 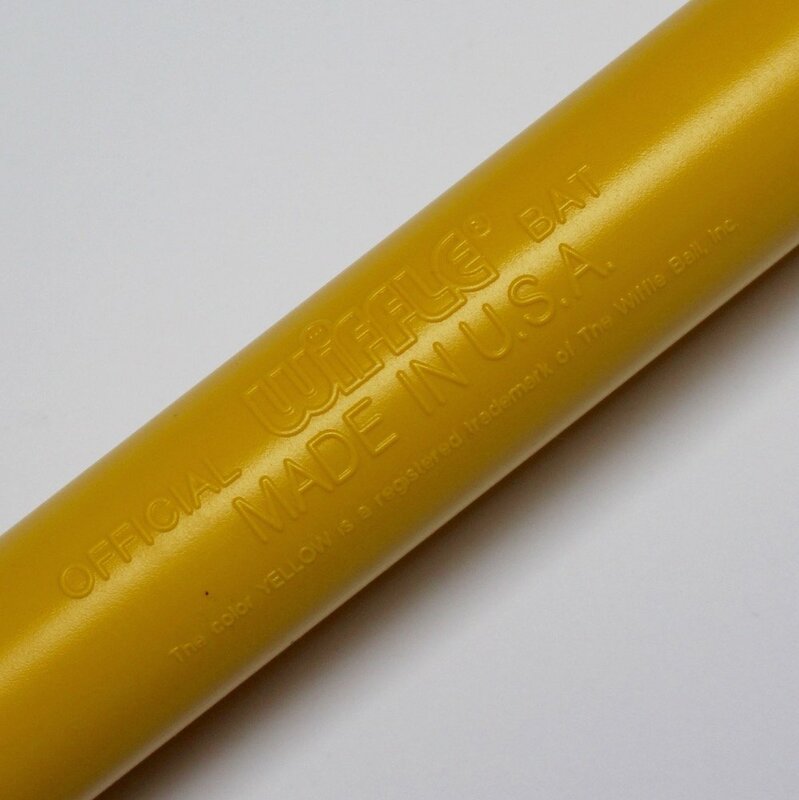 The bats and balls are still entirely made in the USA and here is a nice video about the factory. So get in the back garden / field and enjoy yourself, it is proper good fun for all!